As a parent or a teacher, it would be extremely heart-wrenching to learn that your sweet angels got bullied in schools. School bullying can derail a child’s life in many ways, so it’s a big must to stop bullying in schools. 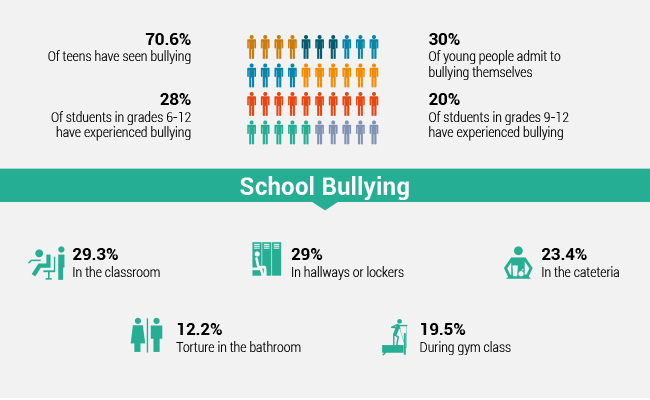 If you have no idea how serious the school bullying issue is, you can check the below statistics and facts on school bullying. 90% of students in grades 4-8 have been bullied or harassed in school. Over 160,000 kids refuse to go to school each day for fear of being bullied. Each month 282,000 students are physically assaulted in some way in secondary schools throughout the US — and the number is increasing. About 9 out of 10 LGBT teens have reported being bullied at school within the past year because of their sexual orientation. It’s necessary to take actions to stop gay, homophobic or LGBT bullying in schools. Bullying remains one of the largest problems in schools. Now get the list of ways below to stop bullying in schools. School bullying can happen in every grade in the US, Australia, Canada, Cape Town, UK, etc. — and it’s getting worse. School teachers and principals need to take a large role in stopping and dealing with bullying in middle, high, elementary, secondary, primary, public or private schools. 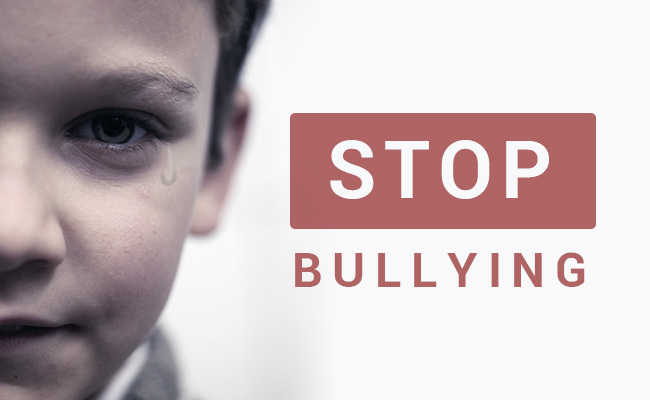 “Stop bullying in schools” programs and campaigns are urgent to be launched. School principals and teachers can consider the below ways to stop or reduce bullying in schools or other educational settings. 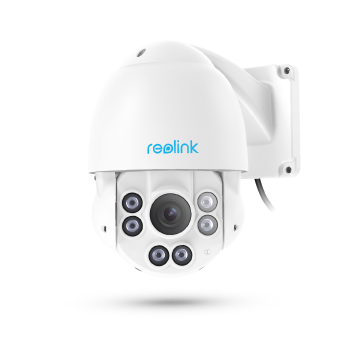 School security cameras and systems are one of the most effective ways to stop physical or verbal bullying in schools. Doonside Technology High School in Sydney has reported a 70% drop in bullying since the school has been protected by CCTV security cameras around the clock. For many bullying students, knowing there is the potential that their actions are being recorded is enough to persuade them to stop what they are doing. Video recordings can prevent he-said-she-said situations when a bullying happens. Without video surveillance, the school may have to rely on student reports if there are bullying problems. A school bullying video goes viral once published. You can watch the video below to know more details. The security camera footage is really helpful to investigate the bullying. Bullying can happen in the classroom, school bus, school canteen, school hallways, etc. 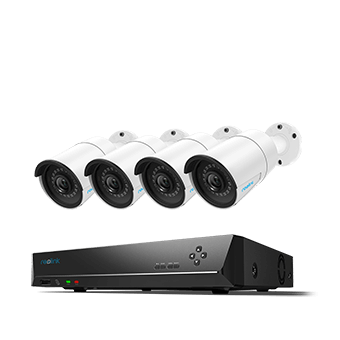 The school principals can install some easy-to-use PoE security cameras to monitor these places to combat bullying in schools. School teachers and principals need to transfer the message to every student: Zero tolerance for school bullying. Statistics have revealed that 38% of students believe the principal of their school, university or college doesn’t take bullying seriously. As an educator, you should pay attention to the warning signs of school bullying, including unexplained physical injuries, anxiety, fear of attending school, etc. However, students tend to hide the facts if they are bullied. So as a teacher, you should engage students on a daily base and encourage open conversations. When you see any students who are bullied, act immediately. Don’t take the attitude “kids will be kids” or “it is not a big deal”. Bullying can affect students’ lifetime. Sadly, 1 in 4 teachers see nothing wrong with bullying and will ONLY intervene 4% of the time. When you see bullying, you should intervene at once. Most bullies will stop when someone intervenes. However, avoid dealing with bullies in violent ways. Don’t argue with your students. Be respectful and show them what proper behavior is. If physical bullying occurs, make sure no one is hurt. Strict anti-bullying policies and laws are one of the most effective ways to stop bullying and violence in schools. With school legislation, those bullies would stop their bad behaviors in fear of being punished. School directors can also post anti-bullying posters, pictures, images or slogans in campus to arouse students’ stop-bullying awareness. Only depending on schools to create a zero-bullying environment for students is totally not enough — it needs parents’ involvement. As a parent or a guardian, you also have the responsibility to help stop bullying in schools. My child is being bullied at school, what can I do to stop bullying at school? You can try the 3 effective ways below to avoid your child from being a bullying victim (again) or being a bully. If you find that your child is being bullied in schools, don’t ignore it or just say “let it go”. Instead, you should have open conversations with your child. You need to let your child know that you are on his or her side. Meanwhile, do not encourage physical retaliation. A surefire way to fight against bullying in schools is to bring it to the school’s attention. You should contact school officials, including school principals, teachers, etc. and provide factual information that your child is bullied. Remember to emphasize that you expect the bullying to stop immediately and work close with the school to find a solution for your child and other victims of bullying. My child is a bully! What should I do? As a parent, you have a direct influence on your child’s social behavior and his or her characters. Children who bully generally come from family without warmth, supervision and parent involvement. If your child is bullying other kids in schools, you should stop his behavior at once. It’s never too late for you to teach your children moral values. Set strict rules at home. If your child bullies others, you should take this issue very seriously and nip it in the bud before it worsens. You need to stress that bullying is NOT allowed under any circumstances. I encounter bullying in boarding school and what to do about it? Don’t be afraid. You can try the below ways to protect yourself from school bullying. • Report bullying and cyberbullying (cyberharassment) to your parents and your teachers immediately. 64% of students who are bullied do not report it. If you are bullied, speak it out. You need to say “NO” to bullying in schools. Bullying in schools will thrive if you keep silent. • Get help from bullying hotline or anti-bullying programs & organizations. If you are reluctant to tell the bullying events to your parents or teachers, you can call bullying hotline to get help. The staff will help you address the problems. At the same time, there are many successful anti-bullying programs for schools, such as No Bullying, Stop Bullying, etc. • Avoid being alone. Go to the bathroom with a friend and have lunch with a group. When in a school bus, always sit near the front and keep away from the bully. You can watch the video below to get more detailed ways to stop bullying. Ending school bullying is not an easy task. It needs everyone’s involvement. No matter who you are, a teacher, a parent, a student, a bullying victim, a bystander, a school janitor, etc. you should join in the anti-bullying team. You can check the below Q&A to get more insights on school bullying. A 1: School bullying is a type of bullying happening in schools, including kindergarten, primary, junior, high school, college campus and other educational settings. An act that is considered as a bullying should meet the certain criteria, including hostile intents, imbalance of power, repetition, distress and provocation. A 2: School bullying can involve physical, emotional, verbal (like teasing) and cyber bullying. A 3: Racial discrimination, homophobic bullying, jealousy, revenge, aggressive personality, etc. A 4: Bullying can have a wide spectrum of effects on a student, including anger, depression, stress and suicide. The person who is bullied is affected, and the bully can also grow up to develop different social disorders or have higher chances of engaging in criminal activity. A 5: Currently there is no federal law specifically addressing bullying, but some laws, such as civil rights and nondiscrimination laws may require schools to intervene with certain types of bullying. Now it’s your turn to write down more Q&A about school bullying! This entry was posted in Expert Safety Tips and tagged School Bullying, School Security.